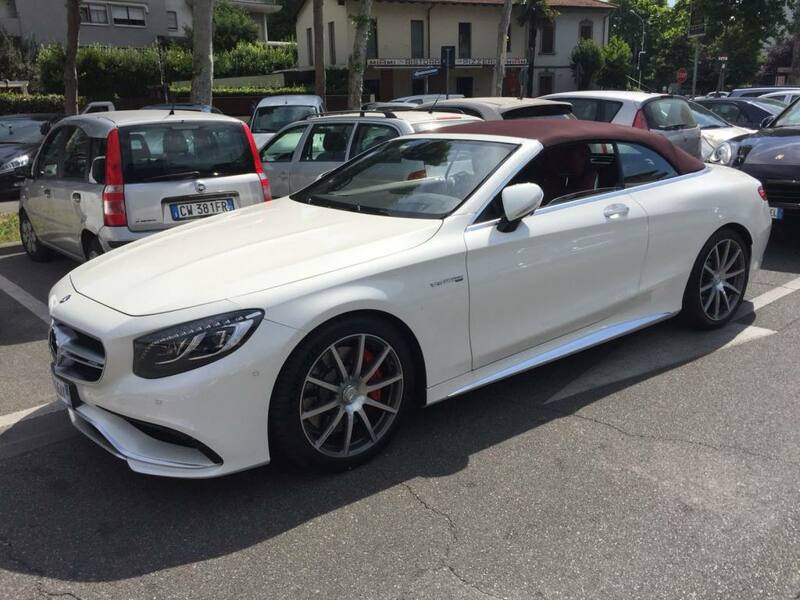 Meet the Mercedes-AMG S 63 Coupé, the mid-range version of the S-Class coupé and convertible, and Mercedes’ replacement for the CL, which was the last two-door model to use the firm’s flagship saloon as its basis. 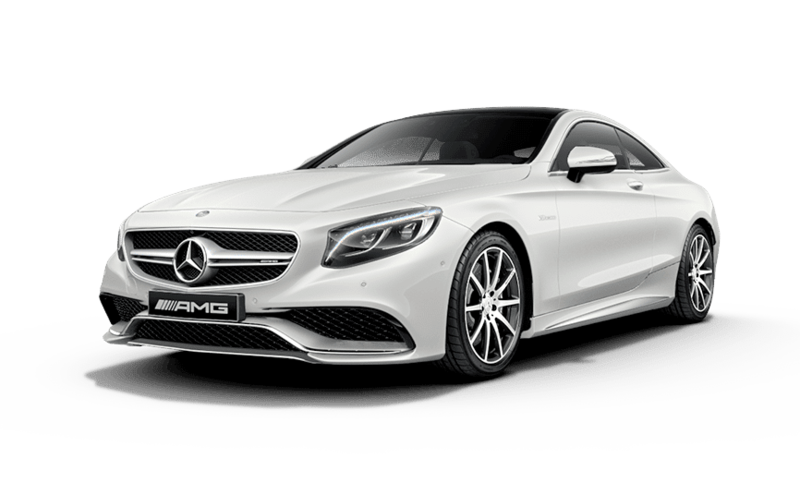 The adoption of the family name seems a little curious when you consider that the rest of the motor industry seems to be renaming closely related cars with unbridled enthusiasm. 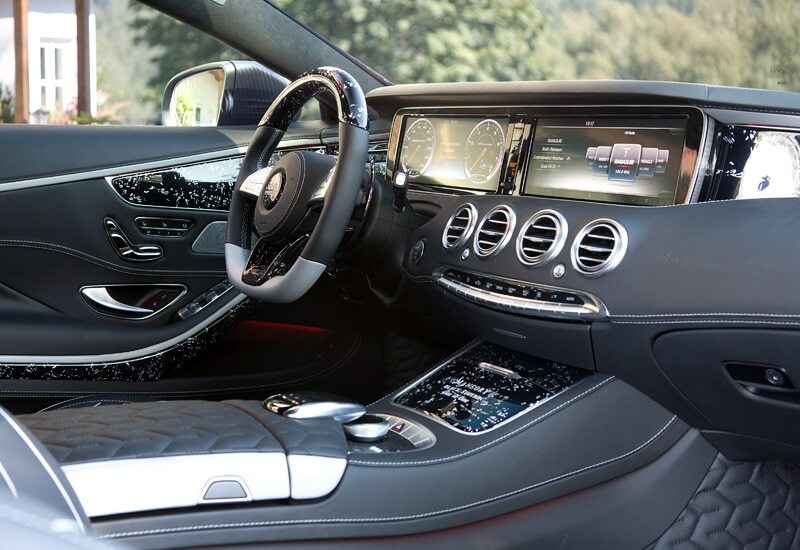 With the S-Class Coupé and Cabriolet powered by three engines. 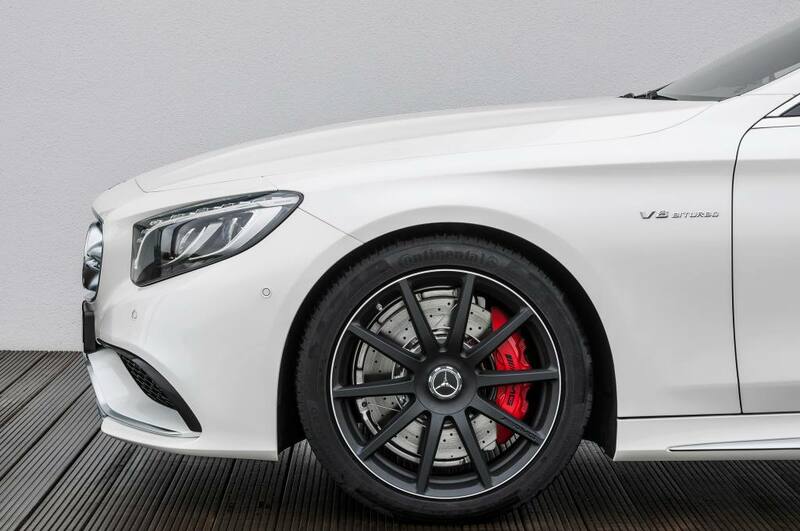 The entry-level is a 4.7-litre V8 driven through a nine speed automatic gearbox and labelled a Mercedes-Benz S 500, the only version not to take the AMG name. 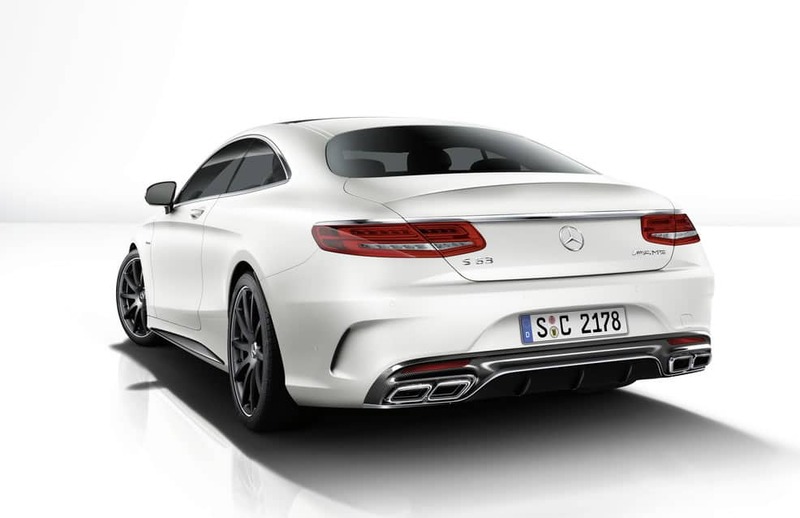 The S 63 is the 5.5-litre V8-powered AMG which produces a teutonic 577bhp, while the S 65 houses a 6.0-litre V12 hiding under its elongated bonnet punching out 621bhp. Just like its predecessor, the S 63 and S 65 are intended to charge headfirst at the customer base currently keeping Bentley’s bottom line black with Continental GT orders.